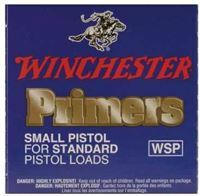 Winchester Primers for reloading, in store sales only. Our Venice store serves the Florida west coast including Venice, Sarasota, Tampa, Port Charlotte and Fort Myers areas. PICKUP ONLY, NOT SHIPPED. 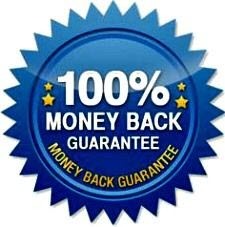 Buy buttons are disabled for HazMat products. They can only be purchased in the store or over the phone. HazMat fee is $32 and shipping for up to 4 lbs of powder (or primers) is $14 ($46). 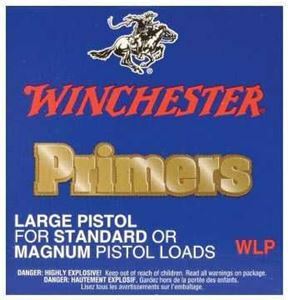 Winchester Large Pistol Primers, in store sales only. Our Venice store serves the Florida west coast including Venice, Sarasota, Tampa, Port Charlotte and Fort Myers areas. PICKUP ONLY, NOT SHIPPED. 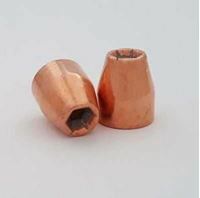 100 pk Cleaned 38 Special Once Fired brass cases.Free Shipping and No Taxes. Note: Each package includes an additional 2% brass over the stated quantity. 100 pk 45 Caliber 185 HP Rainier Bullets. Free Shipping. 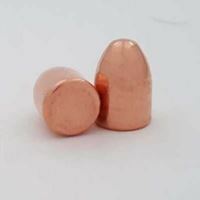 100 pk 45 Caliber 230 RN Rainier Bullets. Free Shipping.